Een ware Power Queen. 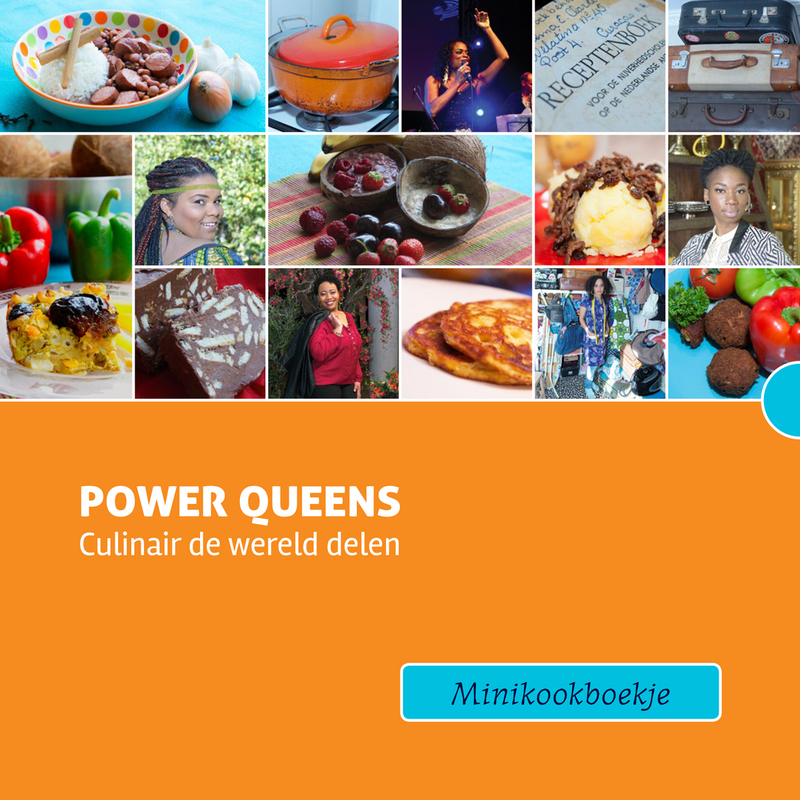 In het inspiratiekookboek leest u meer over haar levensrecept en deelt ze haar familierecept. With grace and wit, the Arab-American comedian takes us on a whistle-stop tour of her adventures as an actress, stand-up comic, philanthropist and advocate for the disabled. Op zaterdag 1 juni 2013 werd Danitzah Jacobs, eigenaar Màrshé Breda, uitgeroepen tot de winnaar van de Business Pearl Award 2013. The older Dr. Maya Angelou gets, the more grateful she says she is. Find out why she says life at age 85 is better than ever, and hear what she’s learned about aging brilliantly.